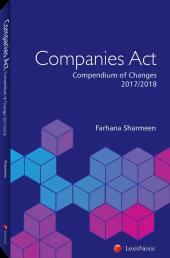 The Islamic Financial Services Act 2013 consolidates the new repealed Islamic Banking Act 1983, Payment Systems Act 2003, Takaful Act 1984 and Exchange Control Act 1953. 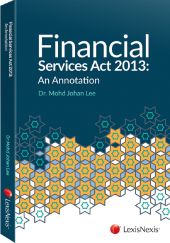 The new Act provides a more uniform governance and regulatory framework for Islamic banks in Malaysia and caters for new developments in the financial market. 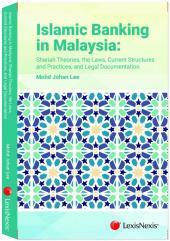 This book provides detailed commentary on each section of the statute, as well as analysis on the reported decisions of the court.